We have just picked up new trophies for Steins;Gate Elite. There are 26 trophies, 23 of which are hidden. STEINS;GATE ELITE isn't headed our way until 2019, but if you just can't wait for this HD remake of the classic PS3 visual novel, you can at least watch the opening credits in all their glory. 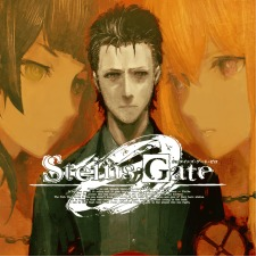 Unfortunately for those of us looking forward to the definitive experience, Steins;Gate Elite has been delayed past its 2018 window. 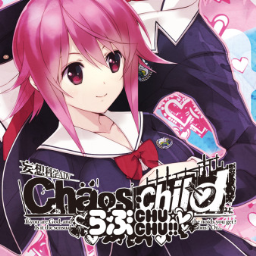 The game will now arrive at some point in 2019, but there's no exact release date. 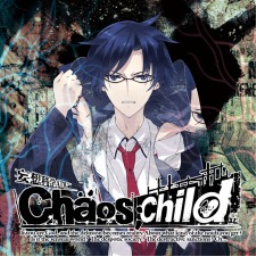 CHAOS;CHILD was originally released in Japan in 2015. 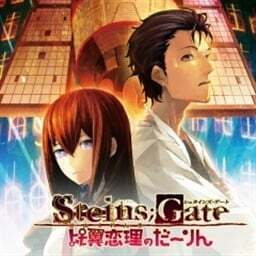 Perhaps thanks to the localization of STEINS;GATE the following year, the game is making its way to North American and European audiences this month. 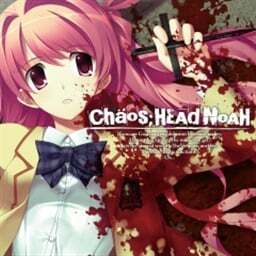 This weekend brought along six new titles, including an investigation into a series of murders, a battle against the Demon King, a battle to escape a nightmarish prison and the prevention of an arcade takeover. 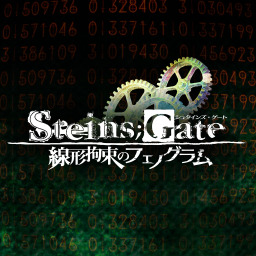 The first Science Adventure game with trophies was Steins;Gate: Hiyoku-Renri no Darling (JP), which was developed and published by 5pb.inc and released on 24 May 2012. 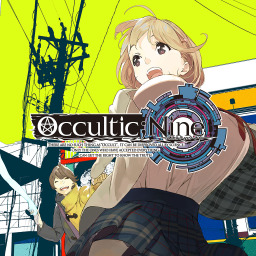 Since then there have been 8 more games in the series with trophies, the most recent being Steins;Gate Elite which was developed by Mages, published by Spike Chunsoft and released on 19 February 2019. 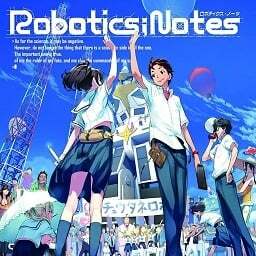 The next Science Adventure game scheduled for release is Robotics;Notes DaSH for PlayStation 4, which has a release window of 01/01/1900.